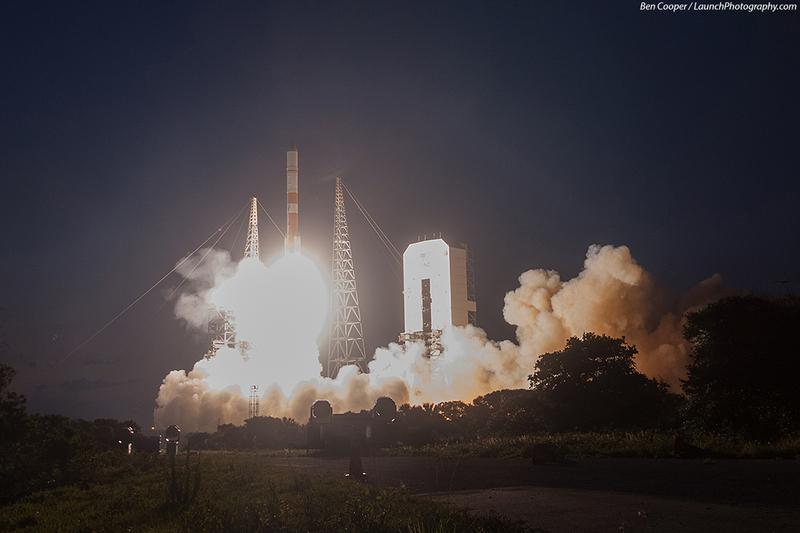 Homepage Launch Photos Purchase photos! 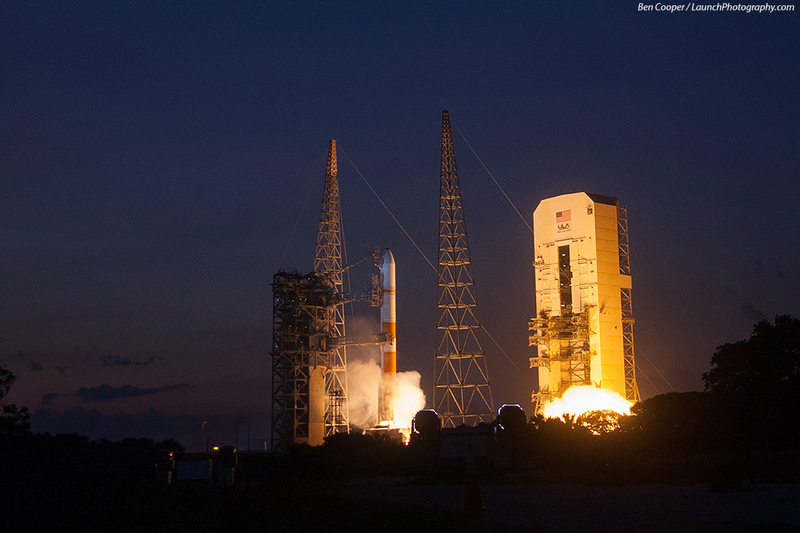 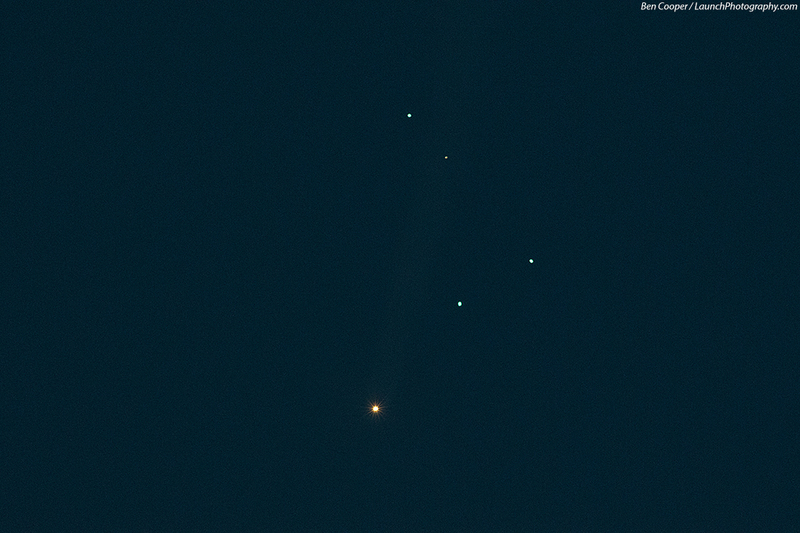 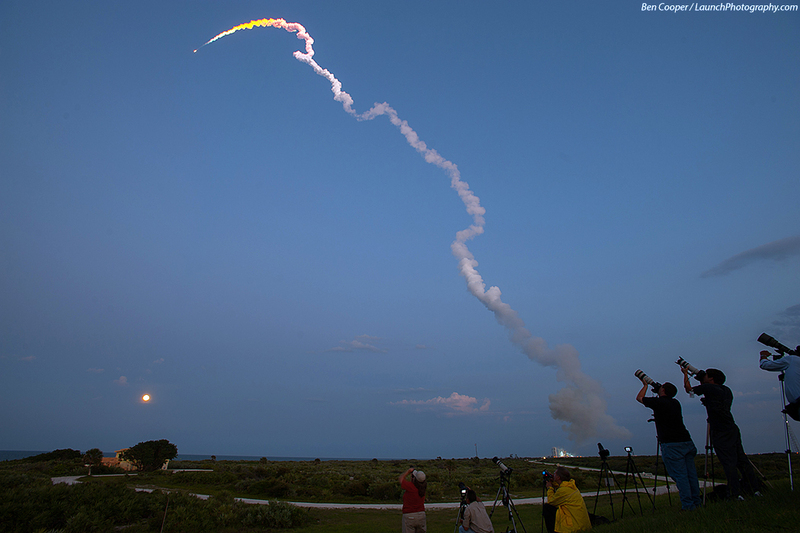 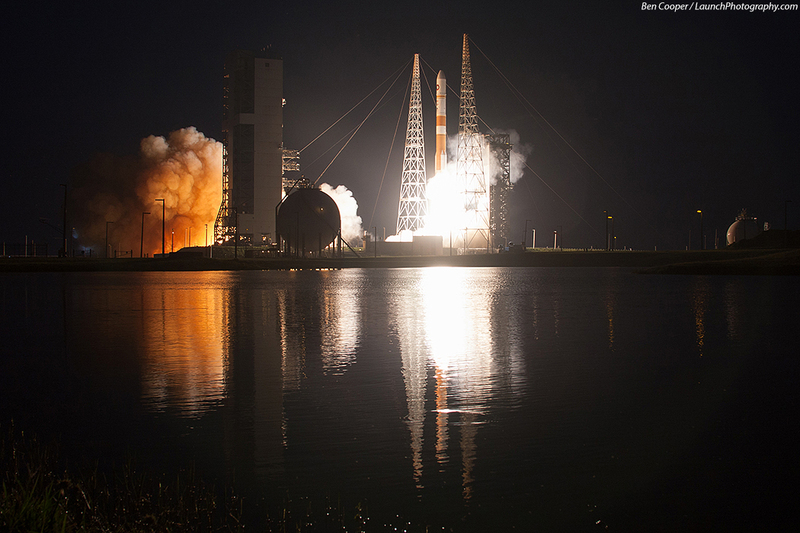 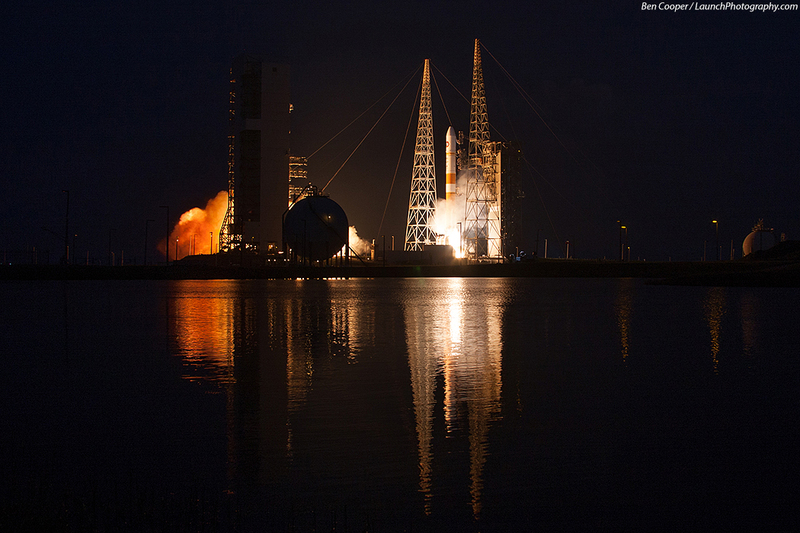 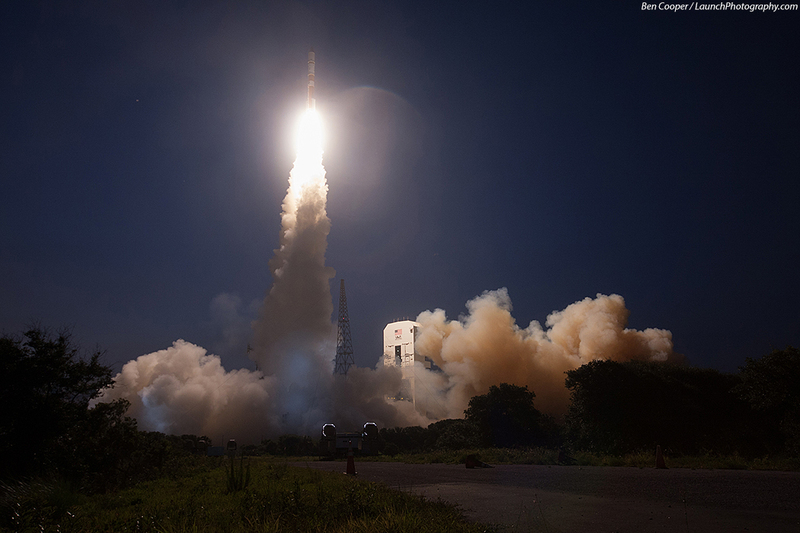 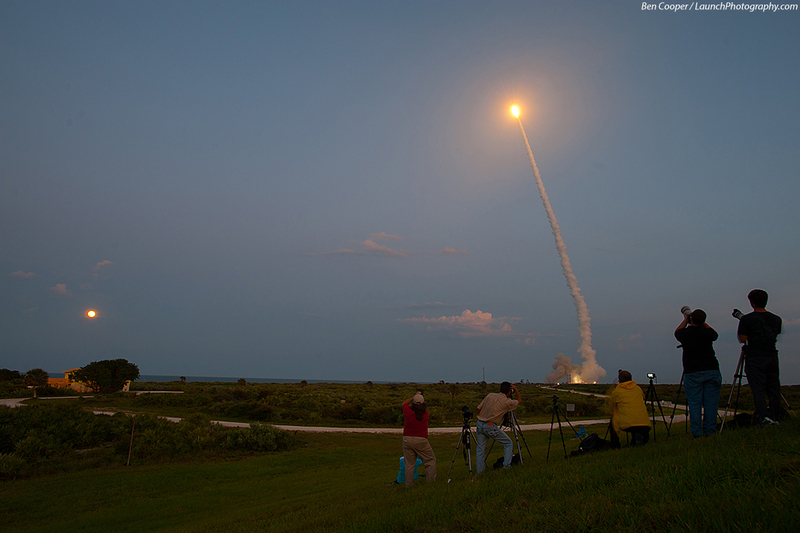 A United Launch Alliance Delta 4 rocket puts on a spectacular sunset & full moon show as it sends the fifth Wideband Global SATCOM satellite, WGS-5, into space. 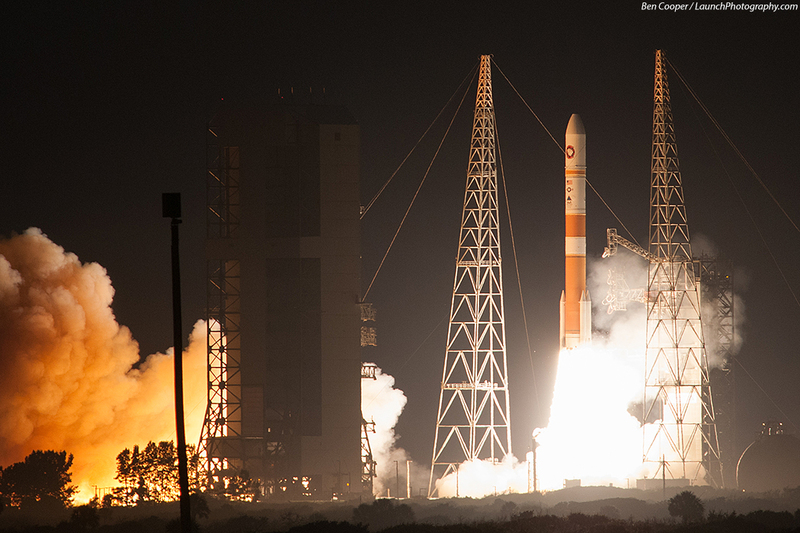 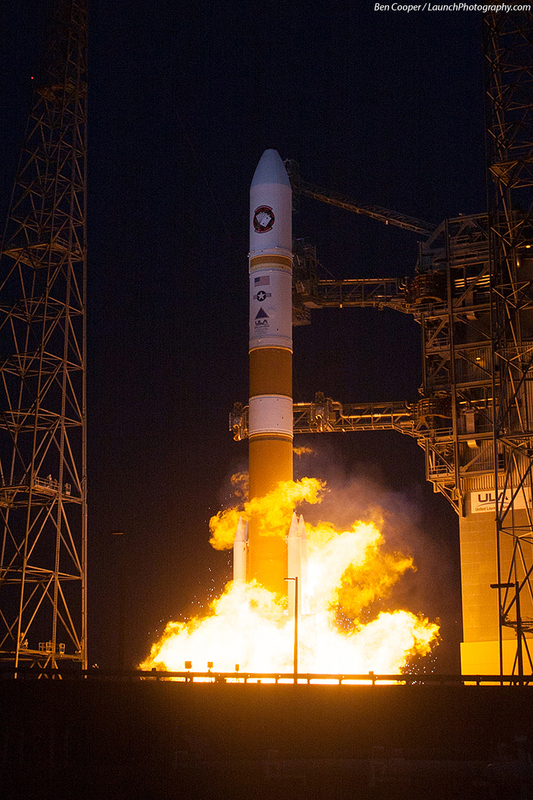 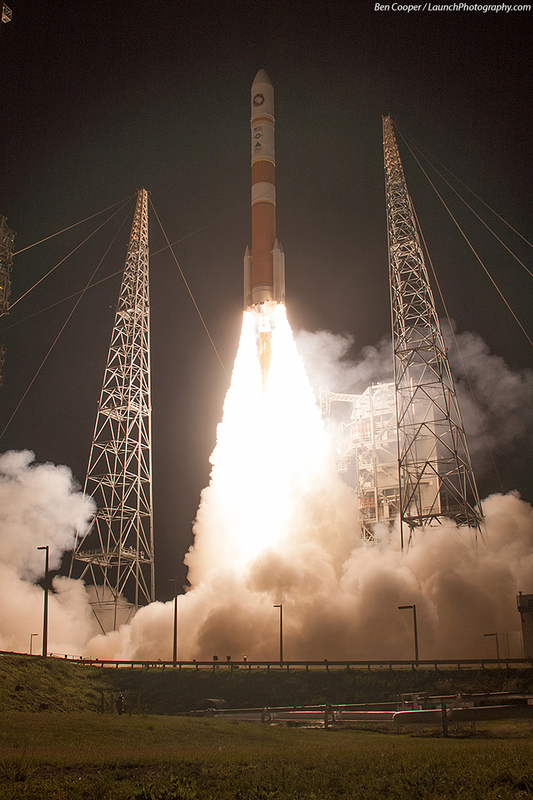 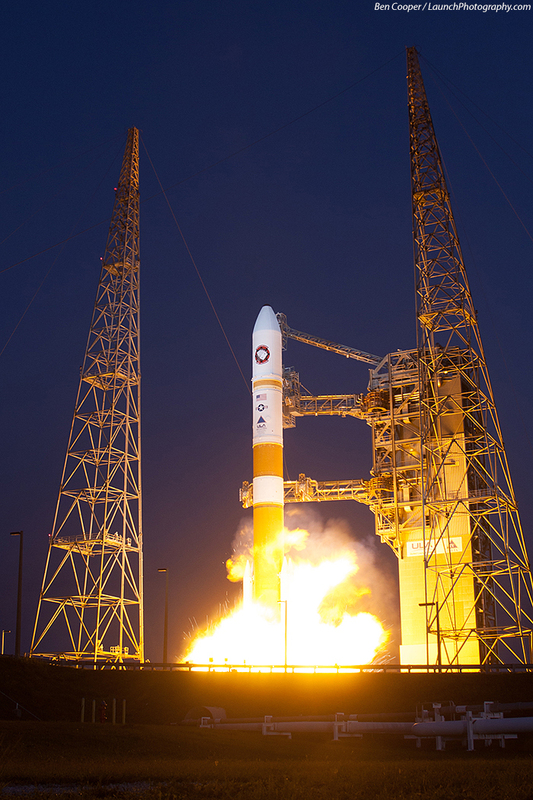 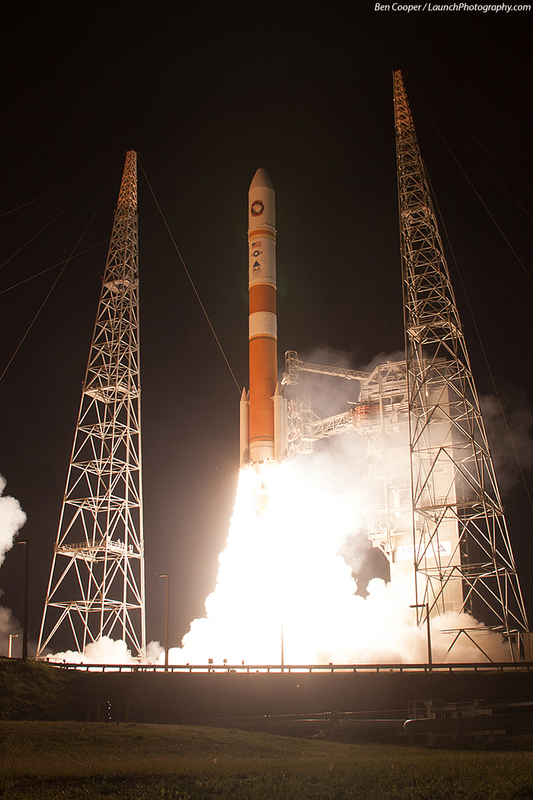 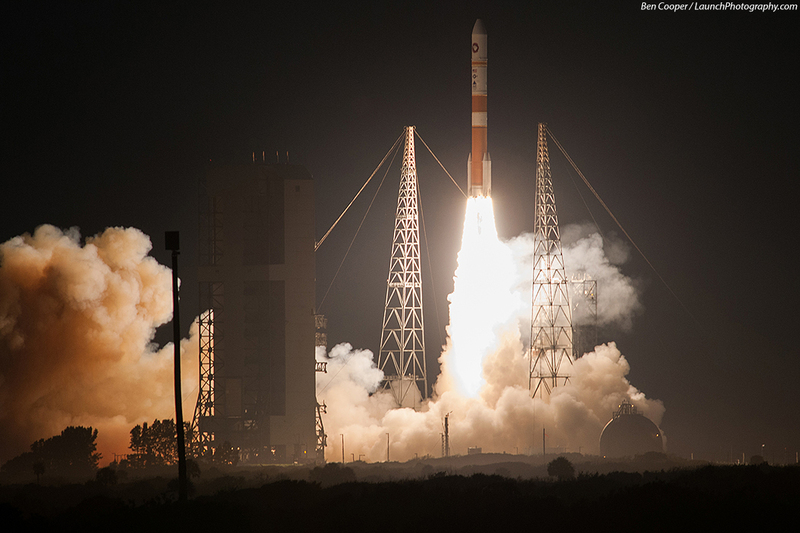 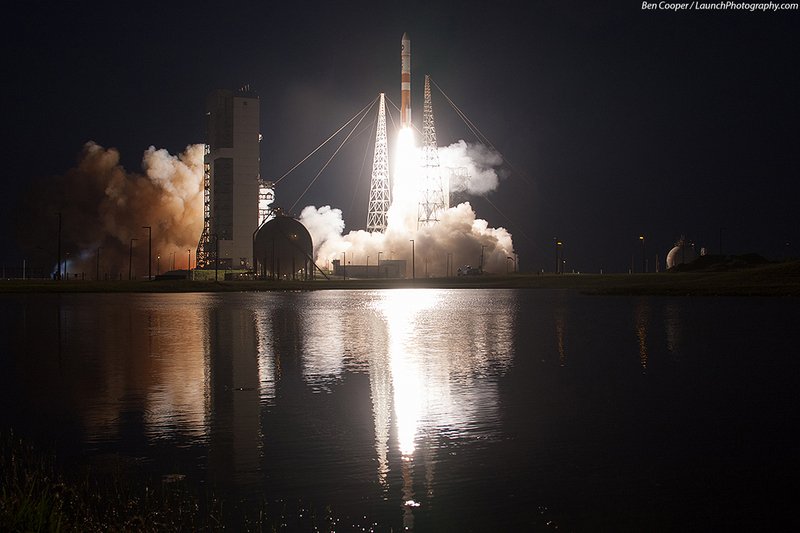 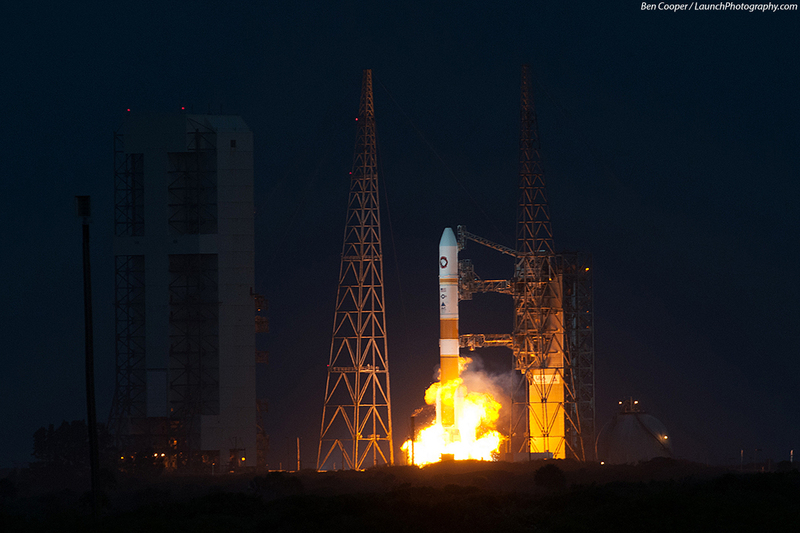 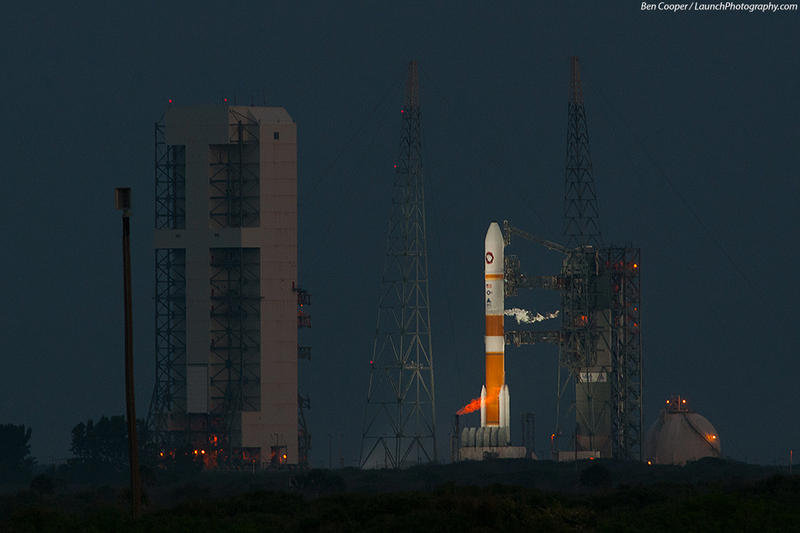 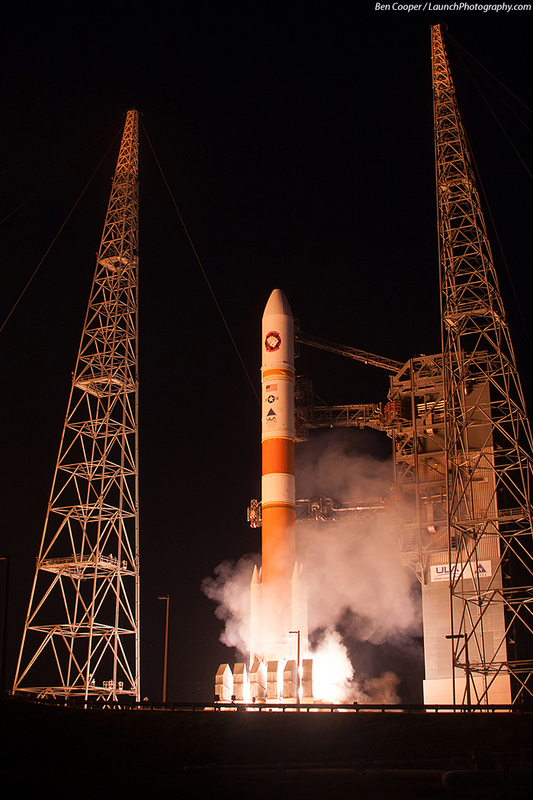 Launch was delayed several months following an RL-10 upper-stage engine anomaly investigation from the previous Delta 4 rocket launch in October.